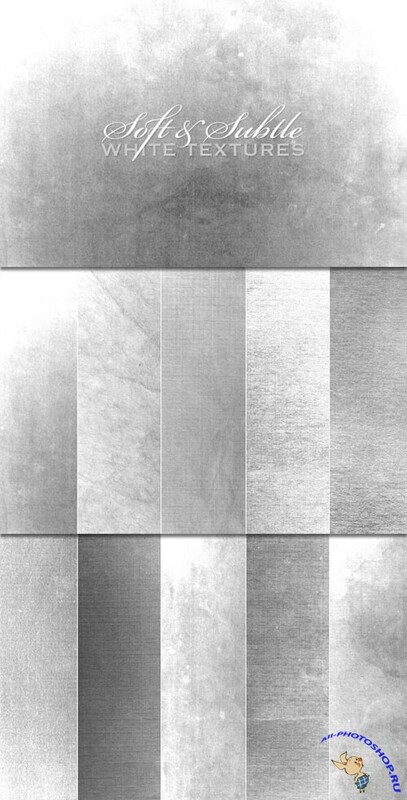 These textures are excellent for adding just a touch of texture to your artwork. These subtle grunge images don’t overwhelm a composition with texture. 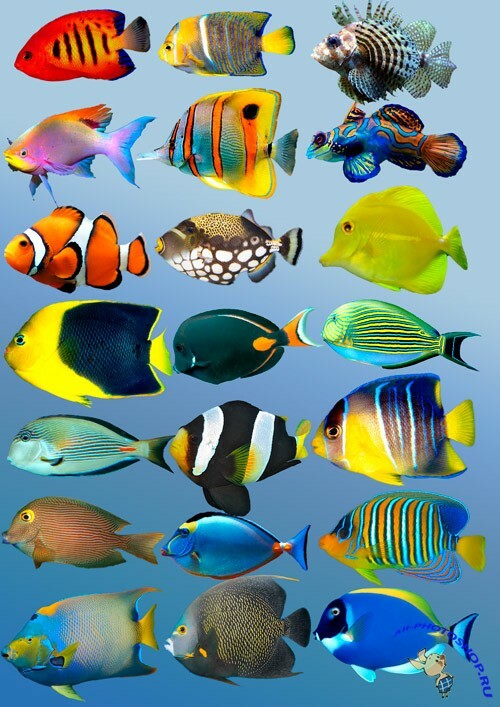 Download them and try them in your next work. Quickly add an organic look to any design element with these handy brushes. These work great on photos, solid colors or any element that you want to apply a subtle very texture to. This set includes 20 detailed metal scratches, all in vector format (.AI, .EPS), perfect to play with illustrations or create grunge backgrounds. The Lovely Set is a collection of 30 patterns for web projects. Each style is provided in 3 variations: soft,medium and strong. 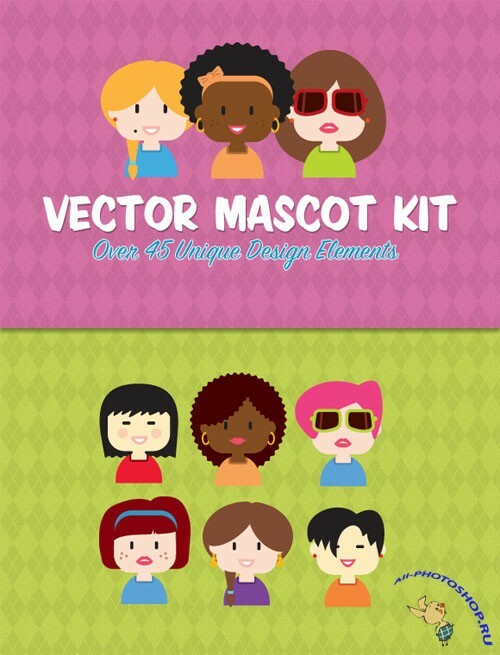 This vector file contains over 45 design elements to create a unique avatar or mascot character. Combining these elements will allow you to create an endless variety of characters.